The heart of Team ADC, Gunilla "Boss Lady" Kroshus started the whole shebang in her home. 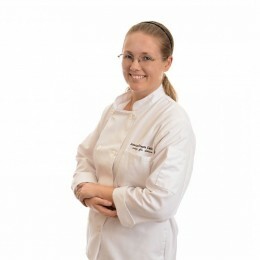 Beginning with humble roots this Swedish powerhouse has grown her business to the premiere custom cake & bake shoppe in Eastern North Carolina that American Dream Cakes is today. Award winning designs, Business Woman of the year, Grand Sponsor for business retreats & wedding salons, mother of two, wife to one...is there anything she can't do? We think not. Inarguably the glue that keeps this macaroni picture together, Randy Kroshus works hard to keep ADC running at top condition. His military background keeps the schedule running & the business flowing. Food safety is his top priority & as Inventory Manger makes sure the finest & freshest ingredients are purchased for all the sweet treats created. Initially a culinary Intern from Montana, Kim came to our bakery in 2017. 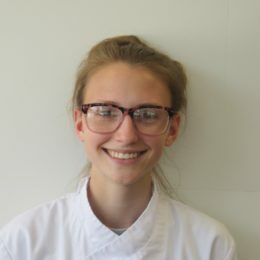 Lucky for us, she stayed on and with her fast growing talent, she's quickly become our Lead Cake Designer and crew manager. Multi-media artist extraordinaire! 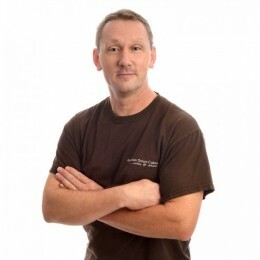 Creator of recipes, baker, decorator, sculptor, painter, designer and customer service awesomeness! This 20-something year old has a lot of experience and work ethic for her age, and we are very lucky to have her! Portia is our customer service Guru! 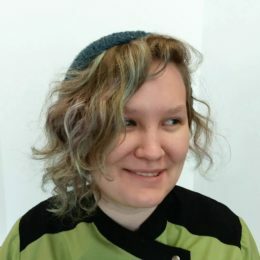 With over 15 years in the service industry she not only knows to take good care of you, she helps bake and decorate all the goodies you find in our cases as well as our many custom cakes. Joining us from Japan, Yuki is a valuable addition to our International team. 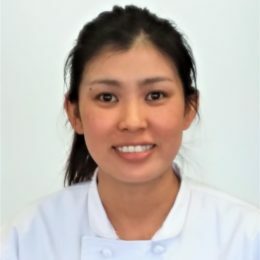 Though she mainly works as one of our cake decorators, she also has plenty baking skills in both American and Japanese style desserts. 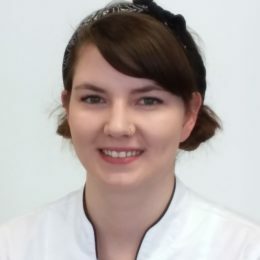 Tiffany fist came to us for her internship for Culinary School in 2018. 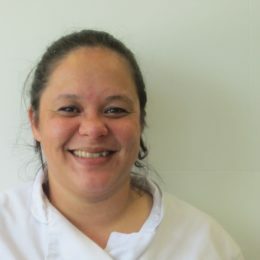 She continues to work as one of our bakers seasonally, while she continues her education in Hospitality.